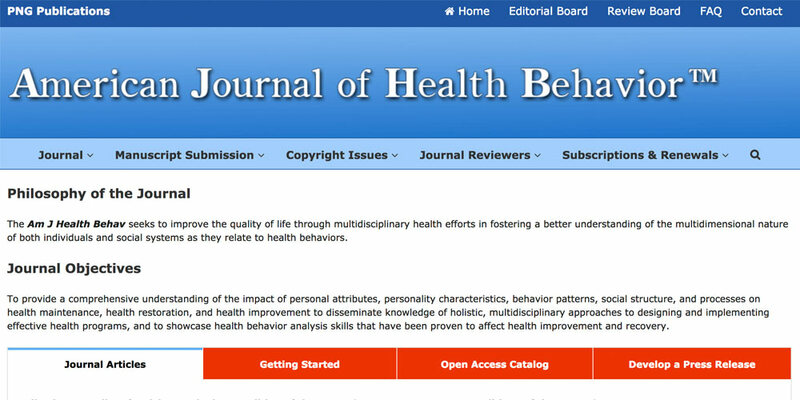 An international, influential and much respected medical journal. The client created their site using GoDaddy’s basic web development tool but wanted a site that was more interactive and engaging. Business Analysis, Project Management, WordPress Setup, migrating data from old to the new site (previously authored in GoDaddy’s basic web builder), Setup additional features, Technical consulting with GoDaddy, Enhancing server-side functionality to improve website performance, Security Certificate, Marketing, Training, Ongoing support.